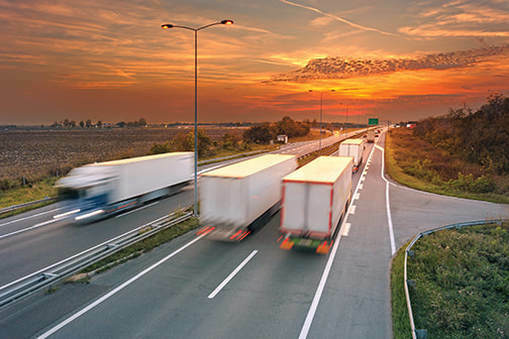 ​Our systems at All Pro Freight are purpose-built to meet the exact needs of our customers. Through our internal resources and brokered partner network, we provide trusted, professional transportation services in local markets and throughout the United States, Mexico and Canada. 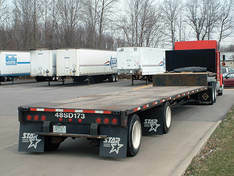 ​ Single Source / Dedicated Fleet Service: All Pro Freight serves some of the largest shippers in the United States. Ours is a custom approach: We employ assets and tailor services to meet each customer’s exact needs—from one truck and driver to accounts with 30+ dedicated trucks. In many instances, we absorb the customer’s fleet, allowing them to free resources within their company to concentrate on other core competencies and reduce overhead expenses. Customer satisfaction among our single source customers is one of our proudest achievements.